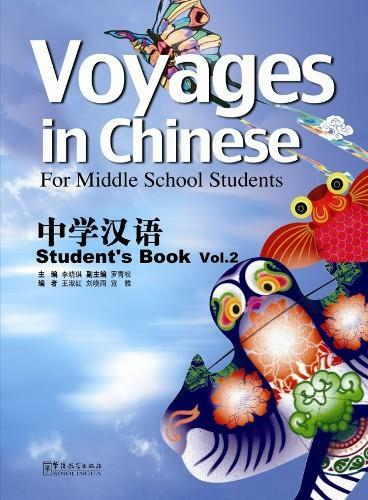 Voyages in Chinese is designed for middle school students in English speaking countries. The series consists of nine books covering three levels. Each level includes a student's book, a workbook, a teacher's book, Chinese character flash cards, wall charts, and multimedia support through CD-ROMs and PowerPoint courseware. Each level corresponds to one academic year (90-100 class hours) and the whole series can be used consecutively over three grades. The framework of Voyages in Chinese has been based on everyday topics that students are familiar with, and integrates basic language as its core, while utilizing the cultural content as its key element. Language is the basis of all communication. 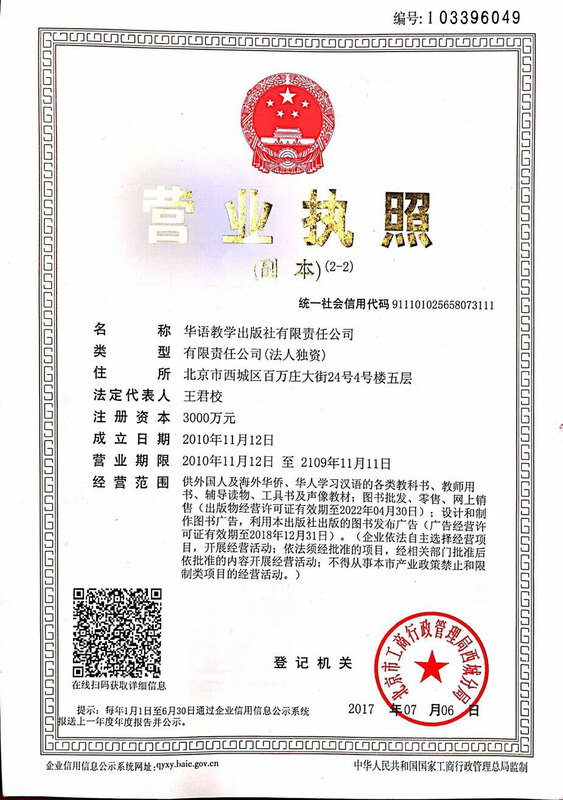 In accordance with several overseas curriculum standards, the series has taken 455 basic Chinese characters, 700 core new words and 279 commonly used sentence patterns as its basic language points. 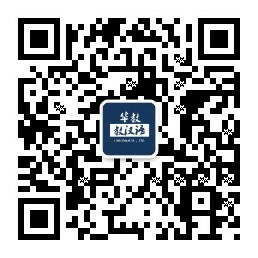 Volume 1: 145 Chinese characters, 237 new words, 91 sentence patterns. 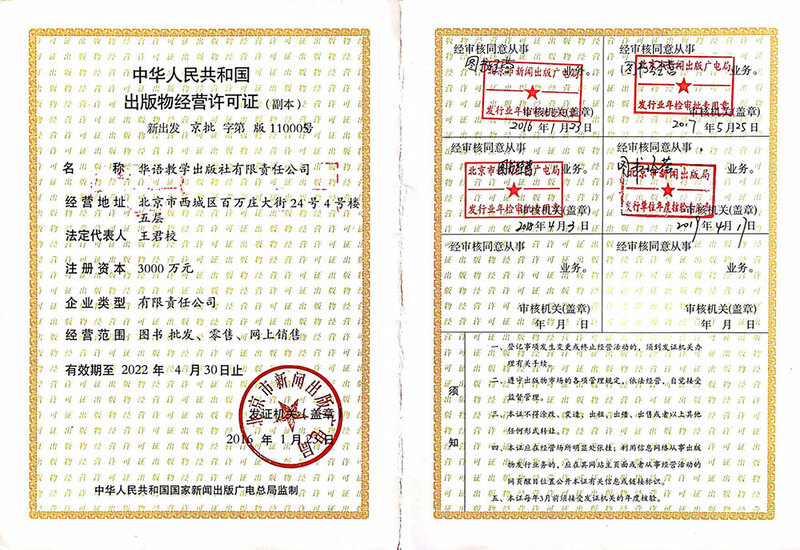 Volume 2: 150 Chinese characters, 233 new words, 93 sentence patterns. Volume 3: 160 Chinese characters, 230 new words, 95 sentence patterns.This series is also suitable for students sitting the IB, and those wishing to learn Chinese through independent study.